We offer a wide range of products for producing heat and steam from solid fuels, oil, gas and electricity. Osby Parca has been a leader and pioneer in the boiler industry since the company was founded in 1935 – a position that we maintain with our boilers’ high efficiency rates and low emission levels. 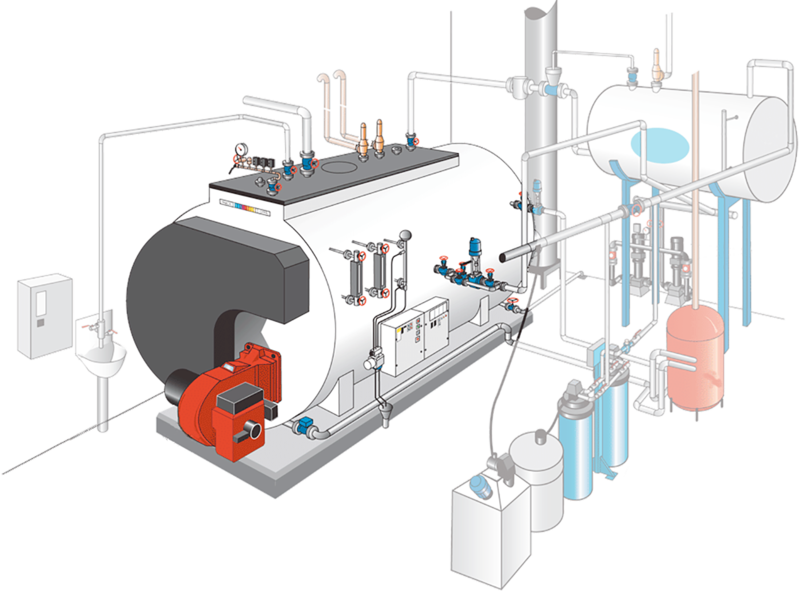 We offer single boilers as well as complete systems including ash handling equipment, flue gas cleaning equipment and control systems. Our production and development departments are placed in Osby, Sweden, where our experienced and competent engineers, welders and further employees design, cut, weld and construct our roubst and effective boilers – from start to finish. Biomass fuels are all around us. The human kind has always used bio-fuels for its development – from bonfires fed with logs to major biomass heating plants. With the world’s oil wells drying up we’re entering into a new era, an era in which biomass fuels will be a part of the fuel mix that will have to replace the conventional fuels, primarily oil and gas. 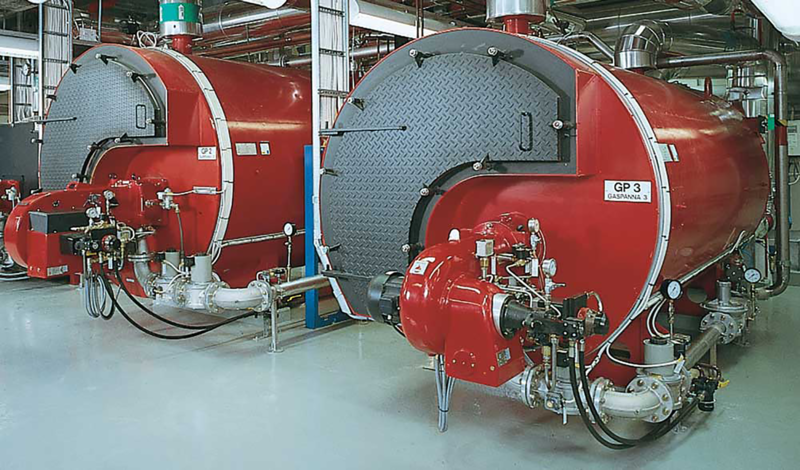 Osby Parca offers industry leading solid fuel boilers and is the preferred option of Sweden’s boiler personnel. 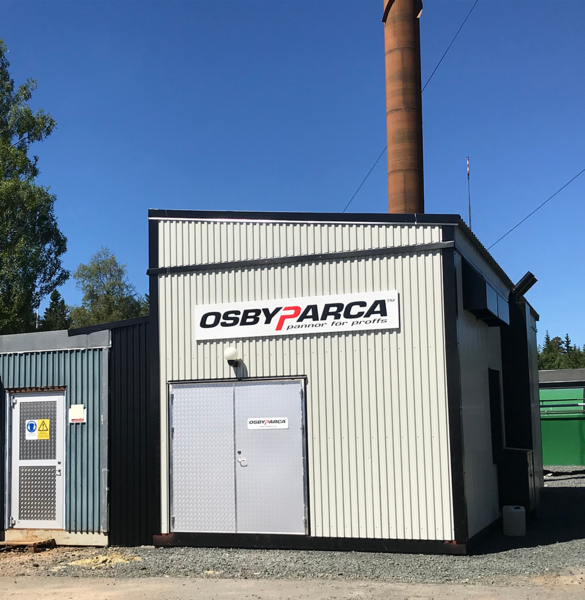 Osby Parca started delivering transportable boiler rooms fifty years ago. 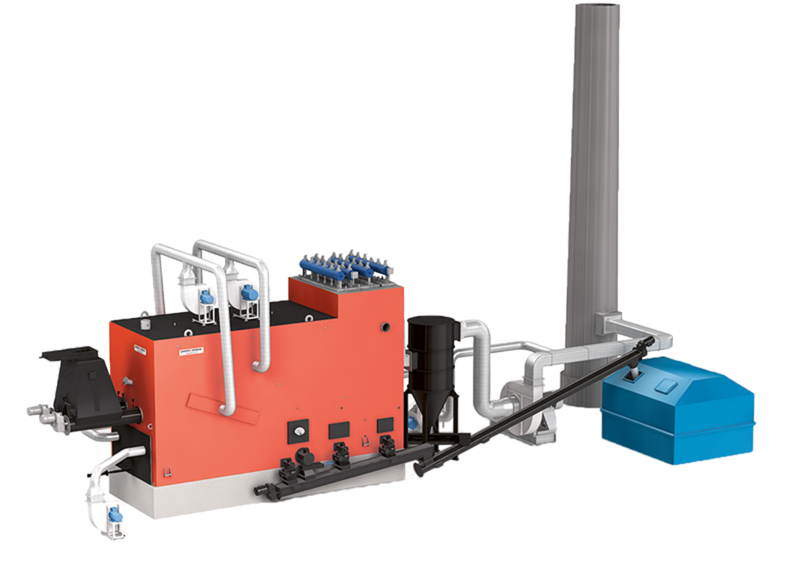 Today our reliable solution for biomass fuels can provide hot water or steam by firing pellets, briquettes or wood chips. 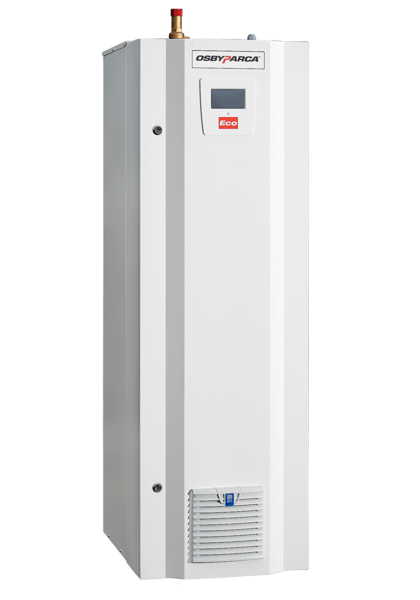 Our boilers and transportable boiler rooms are designed and built at our manufacturing site in Osby in Skåne, Sweden’s most southern county.